A story of a love so powerful it spans several lifetimes. Is it fate that we meet the right one? How do we know? And when we die, is it over? 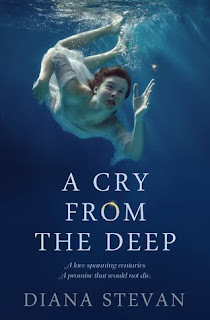 When Catherine Fitzgerald, an underwater photographer covering the hunt for one of the lost ships of the Spanish Armada, buys an antique Claddagh ring, she is troubled by nightmares that set her on a path to fulfill a promise made centuries before. As she begins to unravel the mystery of the woman who haunts her dreams, she has to come to grips with her own struggle to find true love. 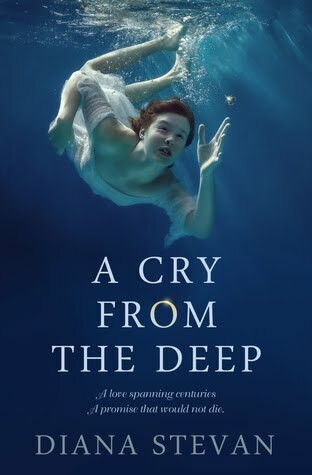 Set in Provence, Manhattan, and Ireland, this suspenseful tale exposes not only two women’s longings, but also the beauty of the deep, where buried treasures tempt salvagers to break the law. All the elements of a great escape novel. ~ Author of A Stop In The Park.